In 1886, Karl Benz created the Benz Patent Motorwagon, the first petrol-powered car in the world, and the rest, as they say, is history. From those humble beginnings the huge, global, automotive force known as Mercedes-Benz emerged. Today, Mercedes-Benz is a company with a broad appeal and a reputation for precise, reliable engineering that sees it sell huge amounts of units each year. Part of Mercedes-Benz's success is the large array of models that the company produces for each section of the market. Whether you need a rugged SUV like the G-Class, the luxury of the E-Class or the everyday versatility of the B-Class, there is a Mercedes-Benz model for you. As an admired manufacture of no small repute, it should be unsurprising that Mercedes-Benz creates a vast selection of vehicles to suit the needs of pretty much any motorist or prospective buyer. In fact, you could go as far to say that the current list of Mercedes-Benz cars is nothing short of comprehensive, offering something for everybody and every niche in the market. Mercedes-Benz 4Matic is a name given to the four-wheel drive system that the Mercedes-Benz developed in-house for its vehicles. The 4Matic four-wheel drive system was developed to increase traction, particularly when driving over slippery surfaces, and is most often paired with an automatic transmission gearbox. The first generation of 4Matic was released in 1987, but newer versions use the ABS system to monitor the wheels and then partially apply brakes to a wheel when traction is lost. A range of Mercedes-Benz models are available as an AMG variant. Originally an independent team of engineers, the AMG tuning house creates more high-powered, high-performance versions of the vehicles found in the typical Mercedes-Benz range. Often these cars use more carbon fibre and are characterised by a more aggressive body kit style, as well as boasting improved handling and engine power. 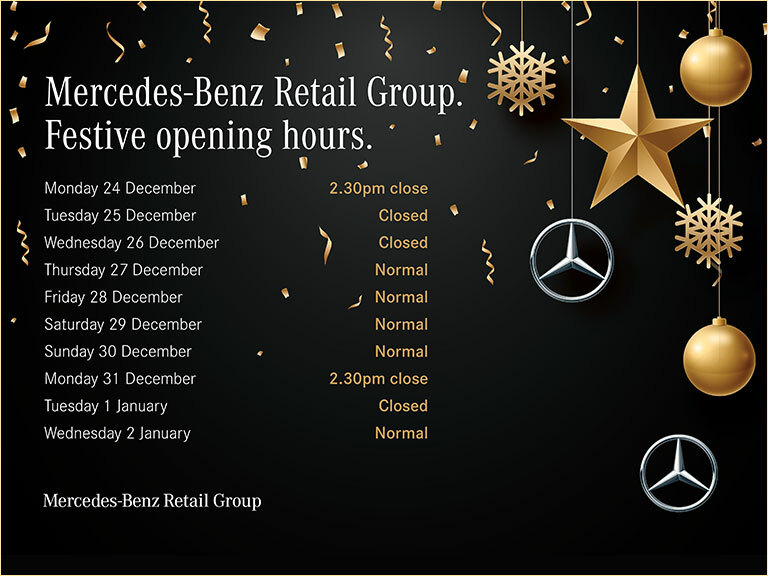 If you would like any further information about the range of Mercedes-Benz models for sale in the UK, or have any questions about engines and trim types, please contact your nearest Mercedes-Benz Retail Group dealership.